The word Botox is used so casually, and it seems like everyone is getting work done, but what is it and is it for you? Celebrities have taken full advantage of Botox and all it has to offer, and you can too. Let’s discuss everything about Botox, so you understand what you’re getting into before you take the dive. That’s a great place to start. Botox is the bacterium derived from Clostridium botulinum which is found in lakes, soil, and forests. Botox is injected under the skin in very small doses. Botox works by temporarily paralyzing the muscles, preventing them from contracting. 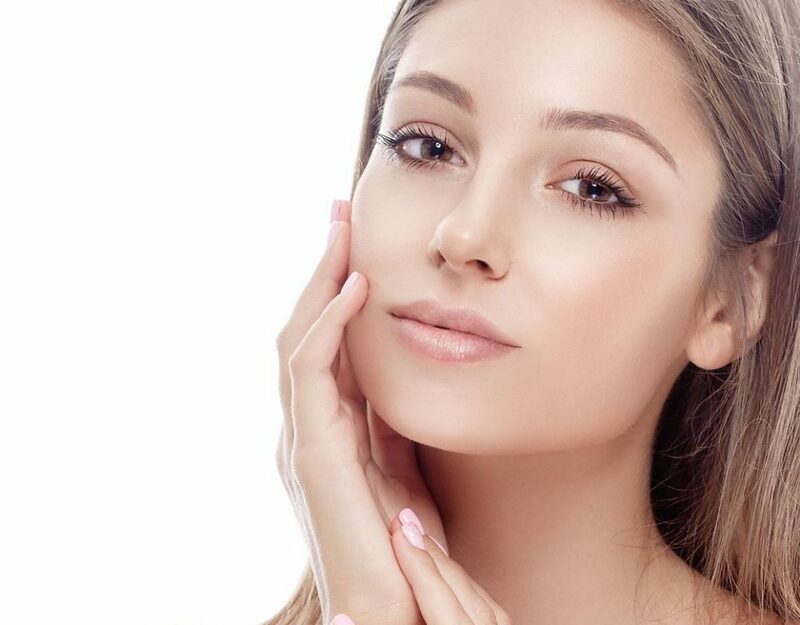 This helps to relax fine lines and wrinkles, and in turn, help to provide a more youthful appearance – this may sound a little scary, but it is very safe, and Botox has been used safely since the last 1970’s. Full results from the treatment become visible within 5-7 days. With firmer and smoother looking skin, you’re probably wondering how long it will last? The treatments last about 4-6 months so, a few times a year, you’ll have to get touch-ups to maintain your new look. To keep looking your best as long as you can, always wear a sunscreen, continue with your everyday antiaging skincare routine, refrain from strenuous exercise, and uphold a schedule for your Botox treatments, but not too close together. Side effects of Botox are mild and manageable for most. If you have a skilled physician performing your Botox, you may not experience any side effects; also, depending on what is being treated. Occasionally you may experience some light bruising and redness around the eyes (if this was the treatment is). Many people have their Botox treatments during their lunch breaks and return to work without anyone ever suspecting a thing. Rare side-effects can include difficulty in swallowing, speaking and breathing – if this does happen, consult your physician. What If I Stop My Treatments? The question people always want to know is, what happens if I stop going for Botox treatments? No, your face will not all of a sudden look different one morning. Slowly, the Botox will wear off, and your face will regain its fine lines and wrinkles – the aging process will pick back up where it left off again. Also, Botox helps future wrinkles from forming, bonus. However, if you do not love the look of your Botox (oh no!) there is no way to ‘get rid of it,’ you just have to wait it out. Lastly, who should get Botox? Anyone is a candidate as long as you’re in good health, not pregnant or nursing, and over 18. If you want to start with preventative treatments, late 20’s or early 30’s is a good time to look into it. If you have existing fine lines or wrinkles, then head to Beautique Med Spa for your free consultation. Nothing to worry about since you know all there is to know about Botox.